Update 2: One of our winners didn’t claim their prize, so we did a redraw and gave someone else the opportunity to claim it! Update 1 has been edited to reflect the new winner, be sure to get back to us within 48 hours to claim your prize. Update 1: Congratulations to our two winners, Harrison G and Dean Y! Be sure to check your email’s spam folders if you didn’t receive an email from us, as you have 48 hours to claim your prize, otherwise we’ll redraw another winner or two. To the rest of you, thanks for entering, and stay tuned as we’ll have other giveaways in the future. 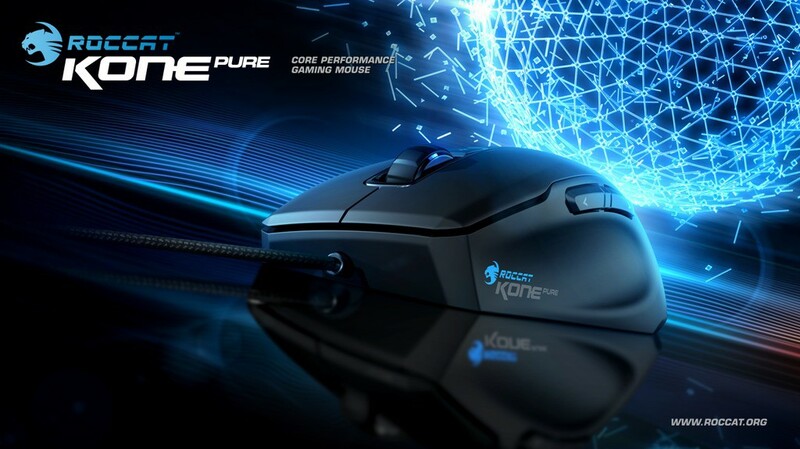 We’re giving away a Roccat Kone Pure laser gaming mouse as well as a Tt eSports (Thermaltake) Poseidon mechanical gaming keyboard (with Cherry MX Brown key switches). To enter our giveaway just follow us on Twitter @notoperating, tweet about our giveaway, and like us on Facebook. In addition, feel free to subscribe to our Youtube channel for an extra chance to win. The giveaway will run from 1/25/2014 at 12:00 AM PST until 2/1/2014 at 12:00 AM PST, at which point we’ll choose two winners, one of which will receive the mouse, and the other the keyboard. Unfortunately the giveaway is only available to readers located in the contiguous United States. Good luck to you all! I did all the requirements and subbed to your YouTube channel so count me in :D.